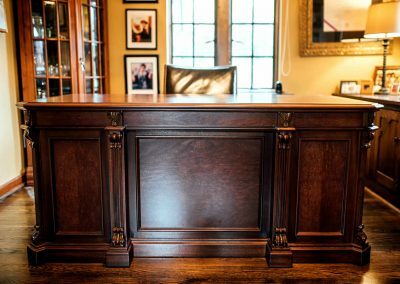 Can’t find the right furniture? 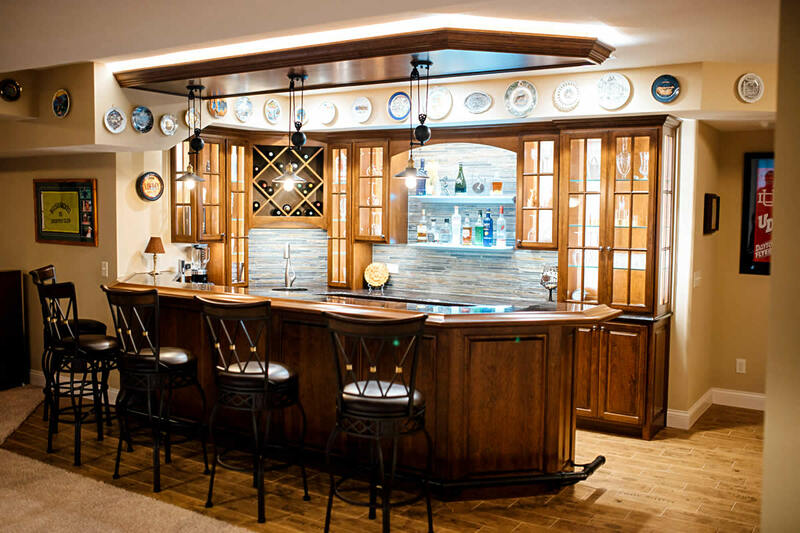 We’ll make it for you! 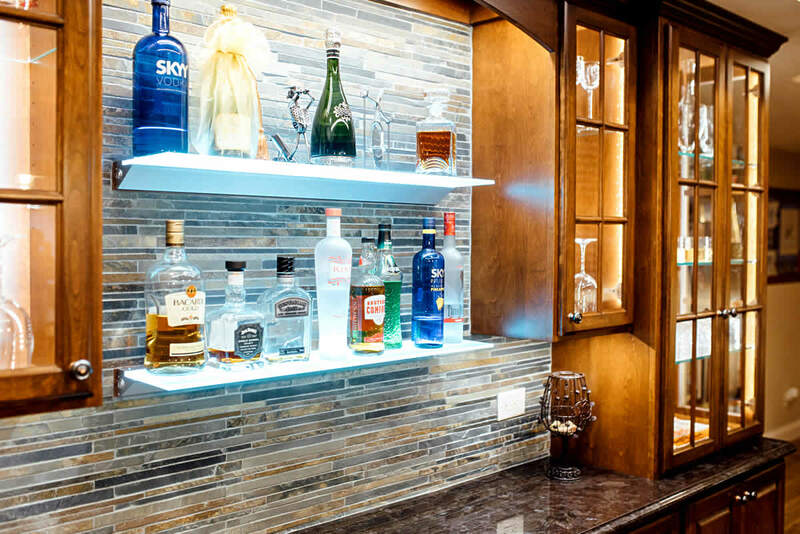 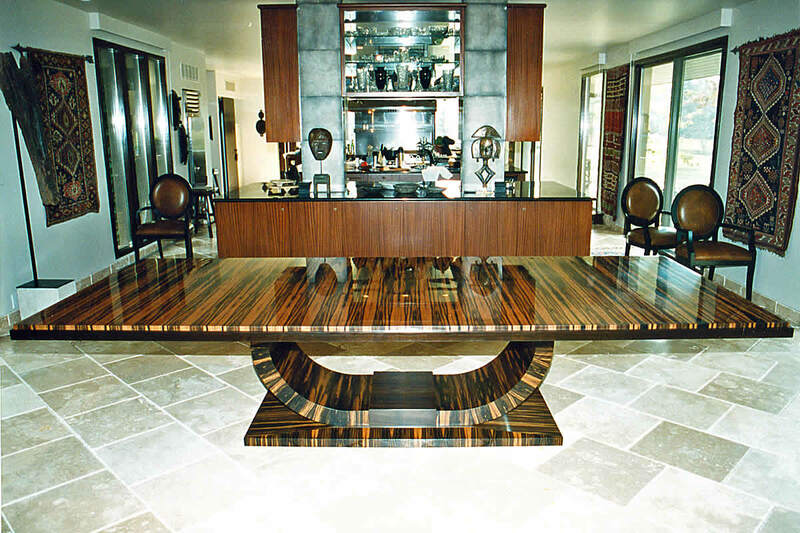 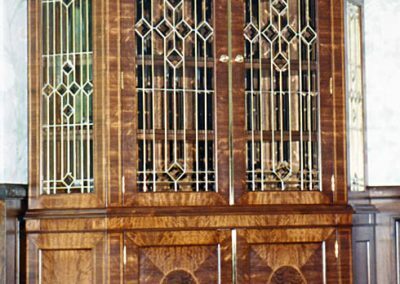 Custom made furniture can create the perfect atmosphere in your home. 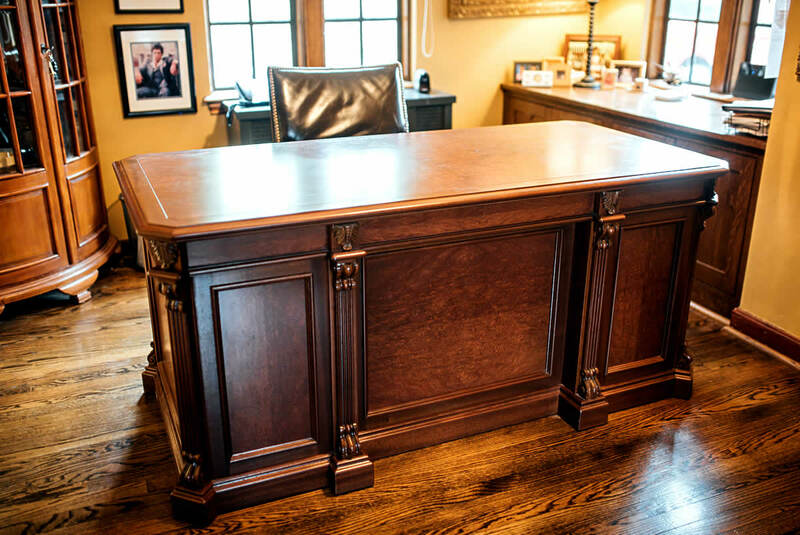 Can’t find that perfect desk, china cabinet, table, or other piece of furniture? 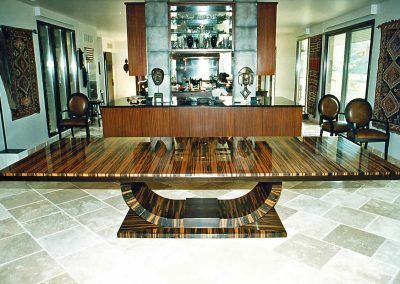 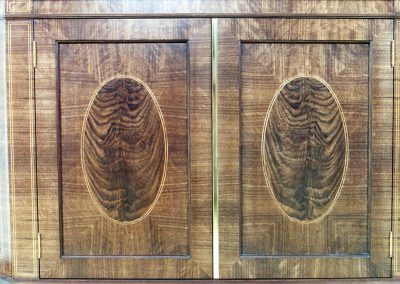 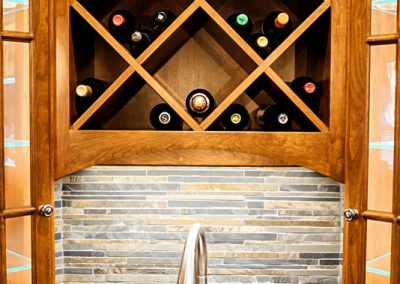 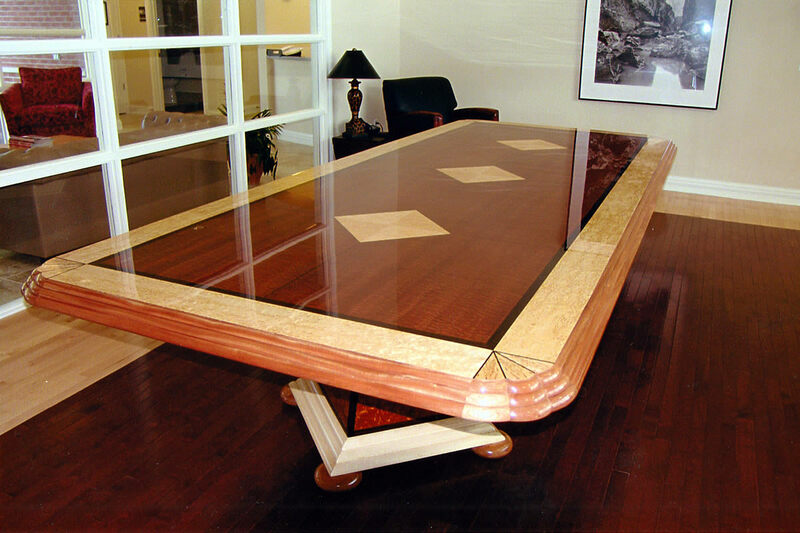 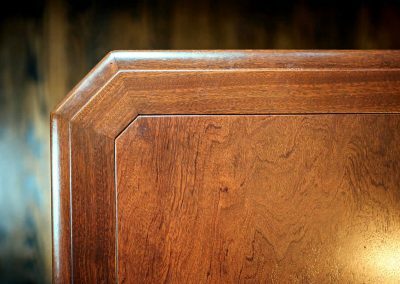 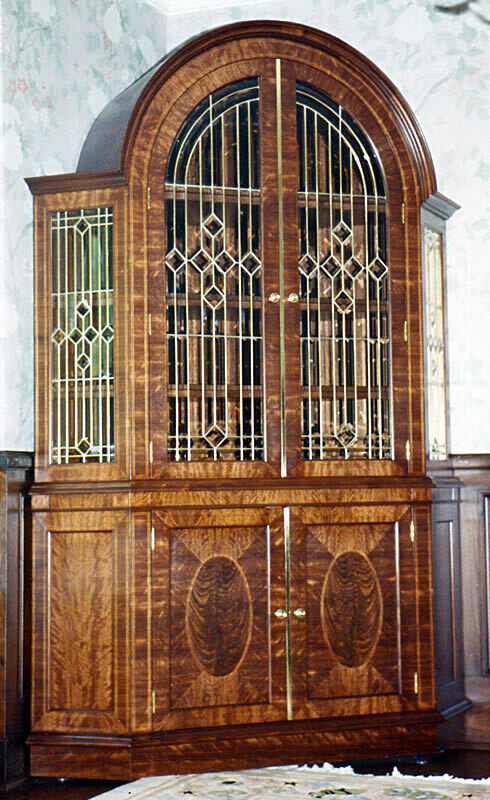 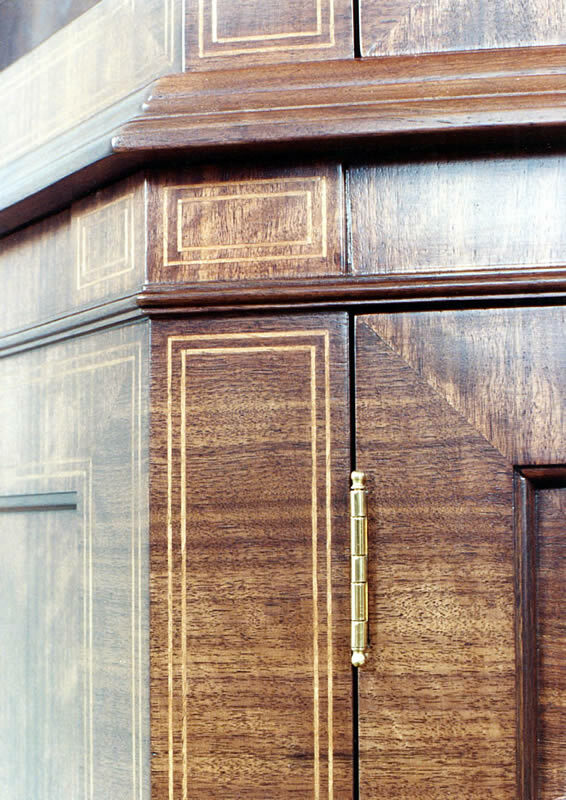 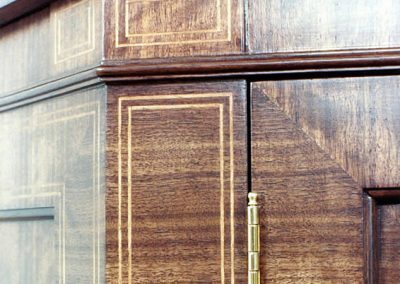 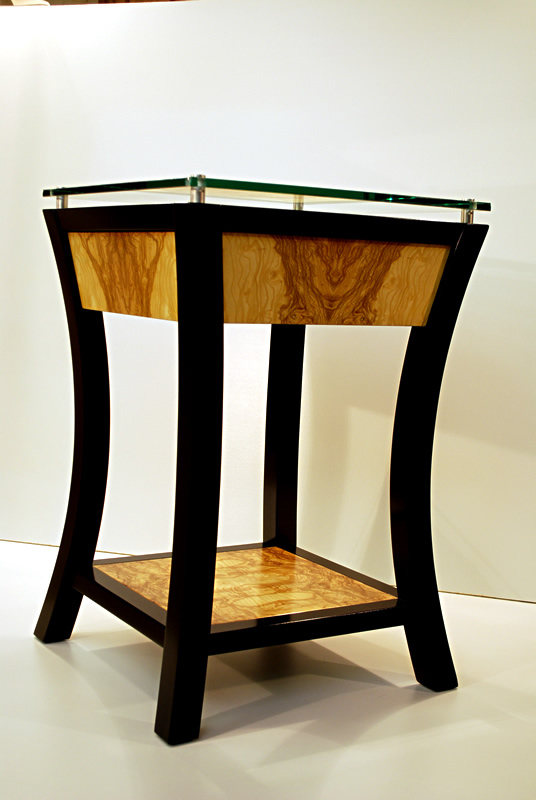 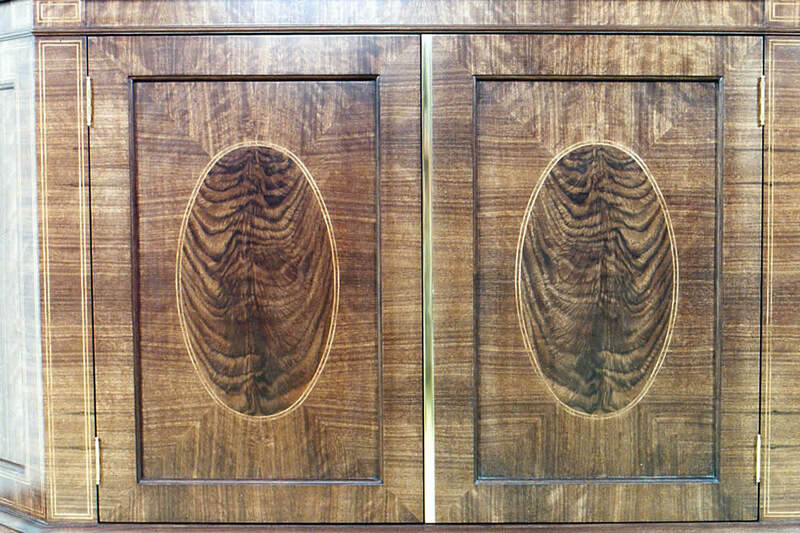 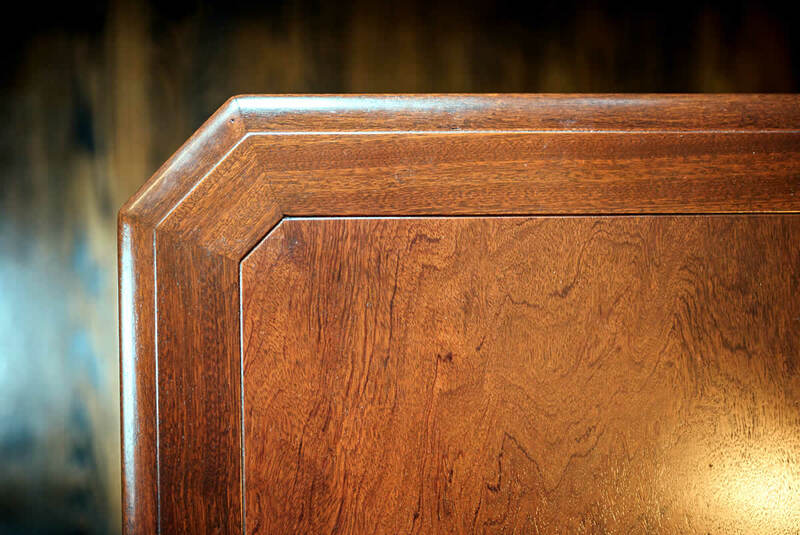 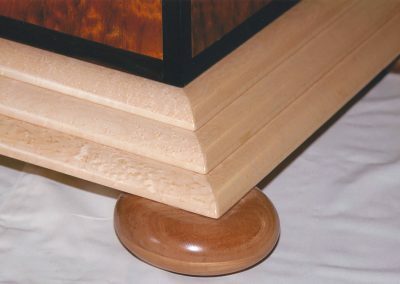 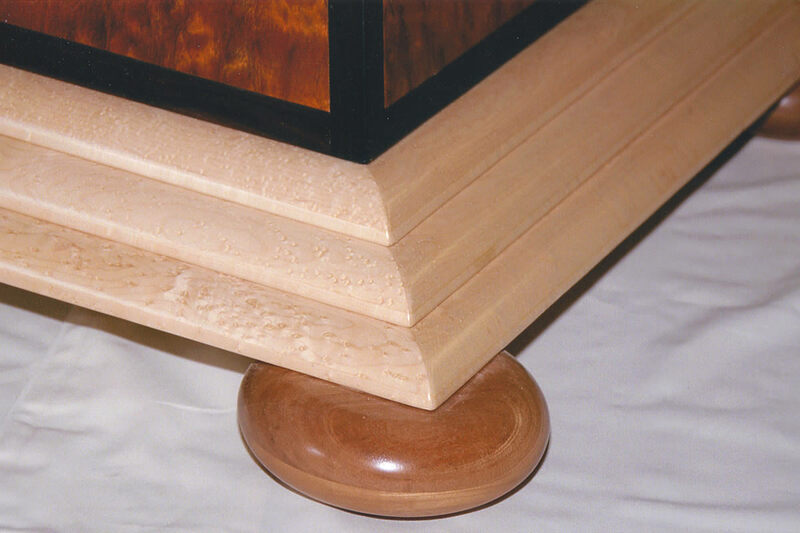 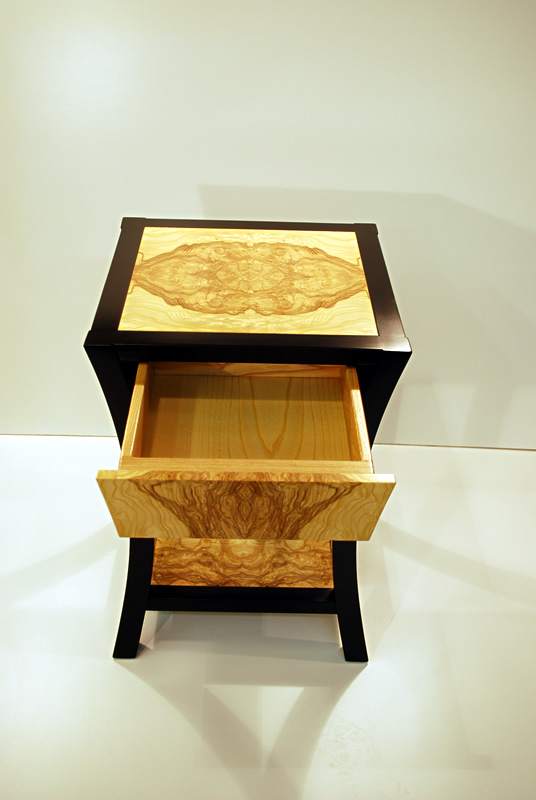 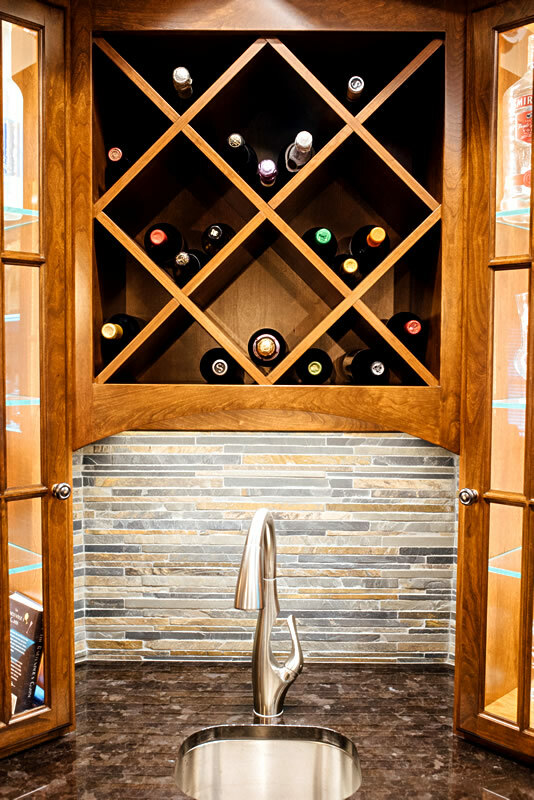 We can custom-make it for you, with a level of craftsmanship you just won’t find from “store-bought” furniture. 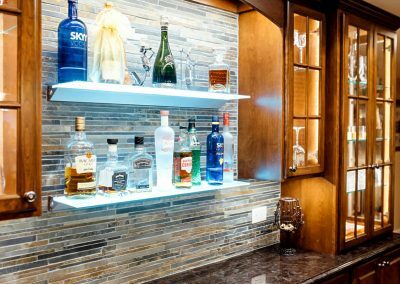 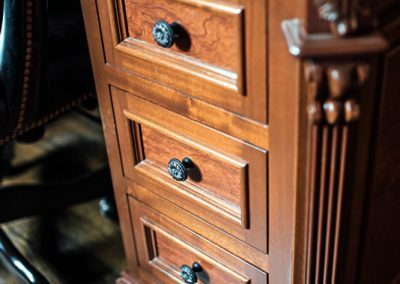 A home decor is made up of small details working together to create the total picture, and fine, custom made furniture can be the centerpiece of a room. 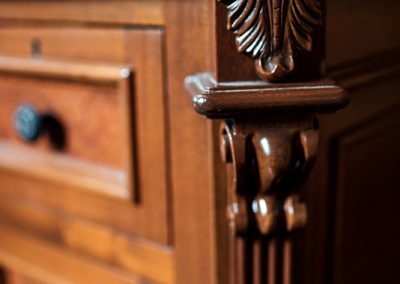 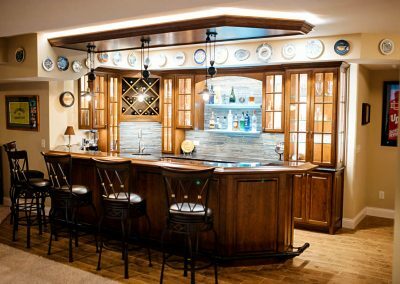 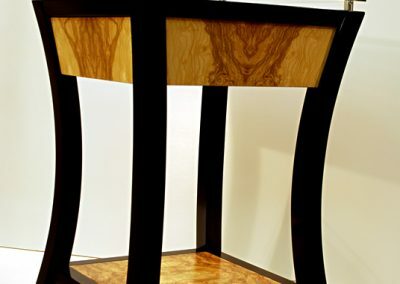 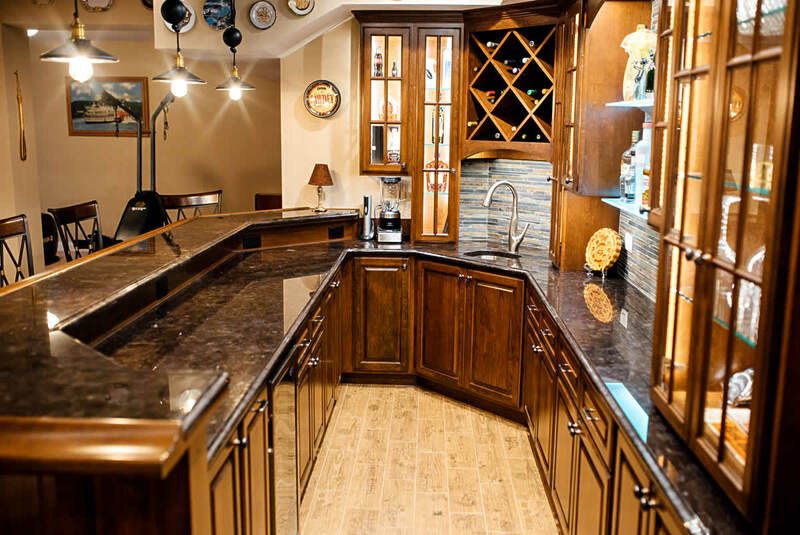 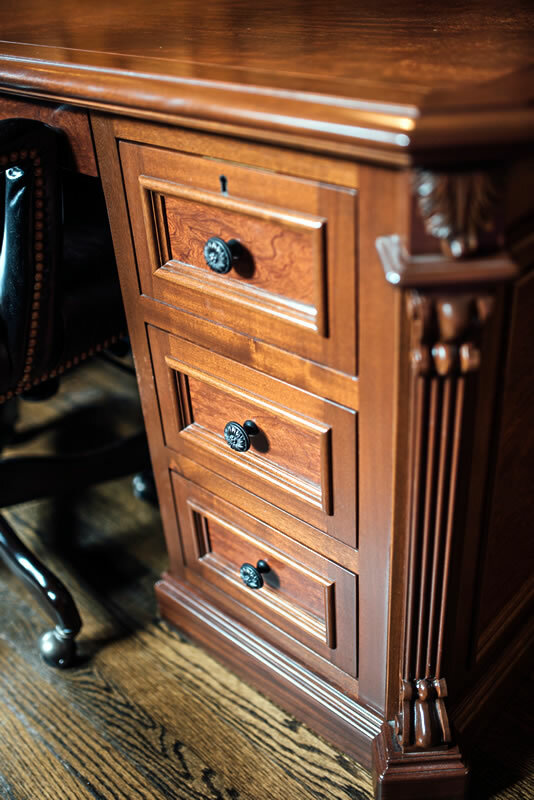 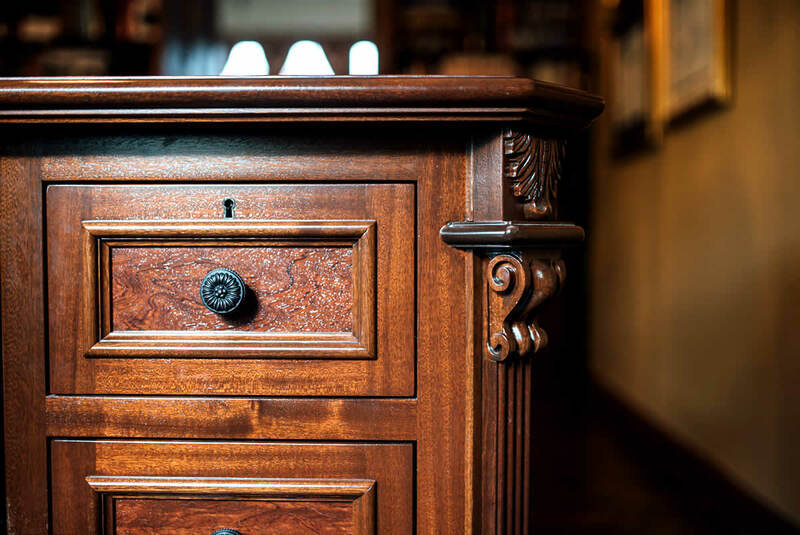 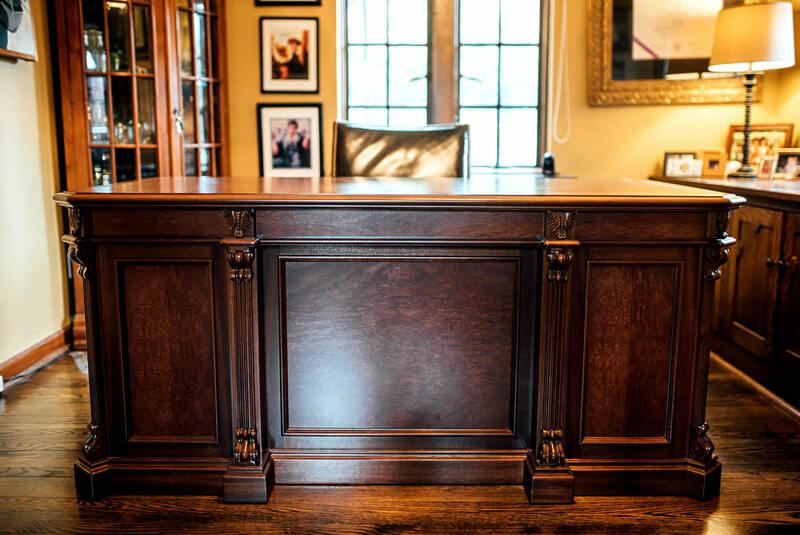 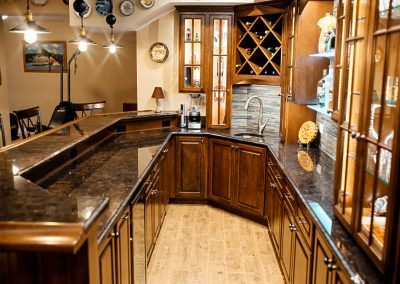 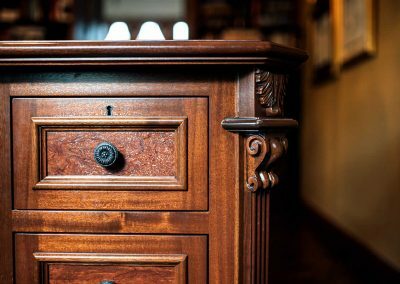 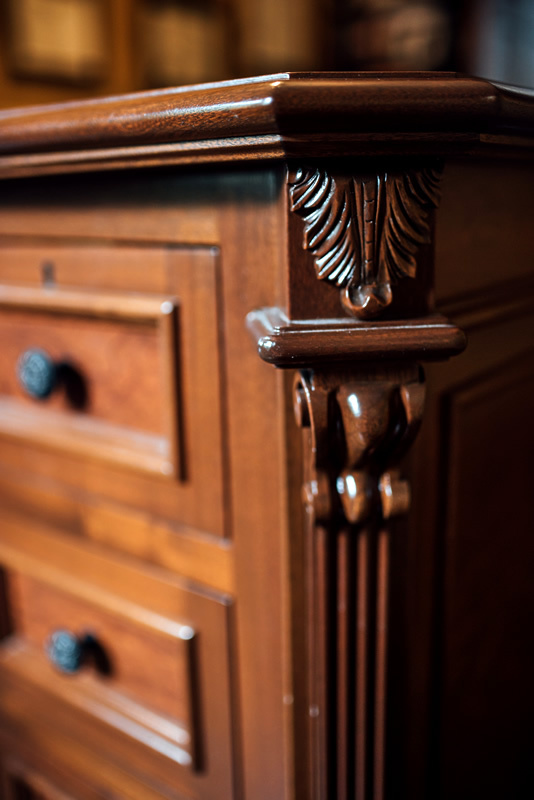 Browse through the custom made furniture gallery below for examples of our work, then call us at 937-848-9279 and let’s talk about your custom furniture project. 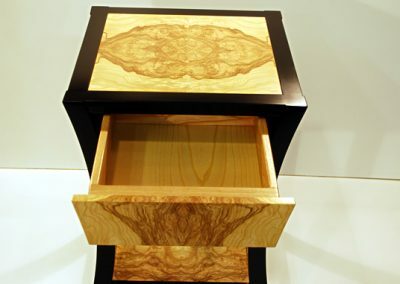 I think the item that impressed us the most was the attention to detail and that what Doug was creating was being accomplished as if it were his own. 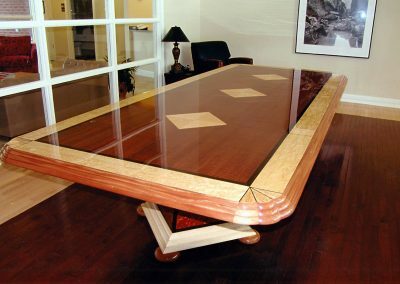 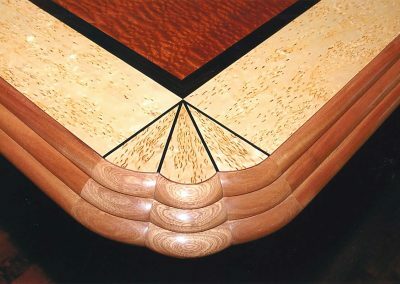 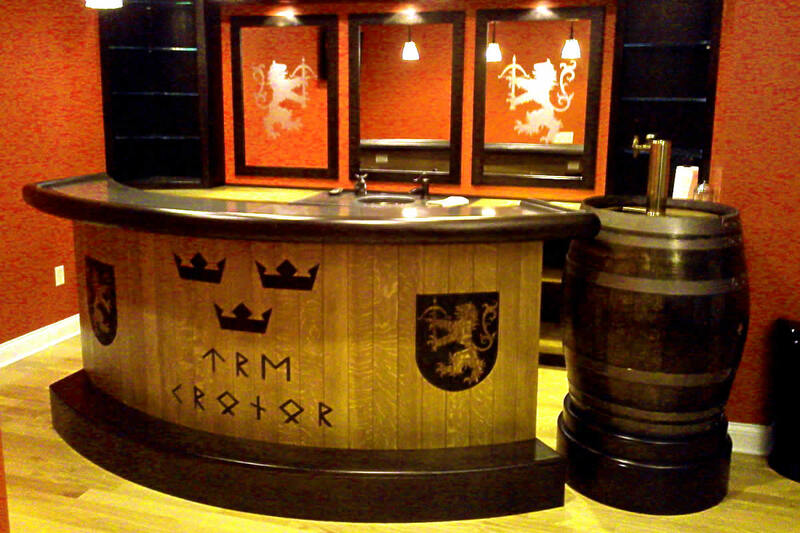 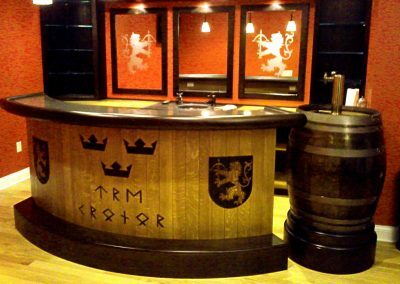 You could go somewhere else for custom woodworking, but why? 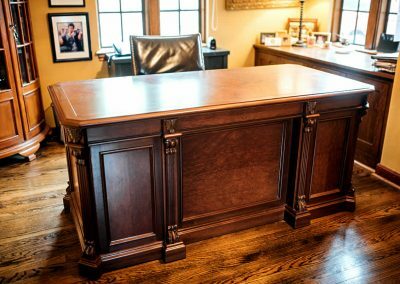 For a free, personalized consultation about your custom made furniture needs, call us at 937-848-9279, send an email to rewamplercc@gmail.com, or use our convenient online form.